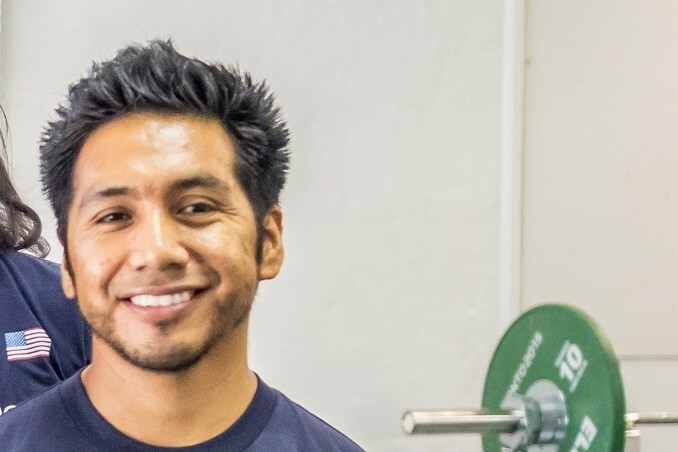 Hello everybody, I’m Michael Pascual, the owner and head coach of More Strength Weightlifting. 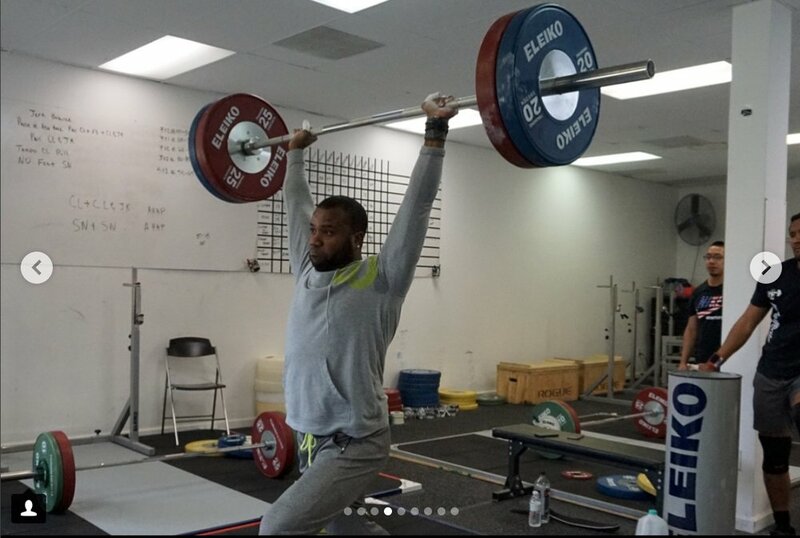 My love for Olympic weightlifting started years ago and has continued to grow ever since. I was in California, but after a few years my parents decided to move the family to a small town in Idaho with a population of around 10,000 people. It was close-knit community where we all helped each other. During this time I was introduced to weight training and my love affair for resistance training started. My brother and I started lifting weights when my father bought us Free Weights and we trained in our room. Then during middle school and high school, I continued resistance training as part of my elective classes. Most of my childhood memories were made in Idaho and it will always have a special place in my heart. In 2001 my parents, once again, decided to make a big change and we moved to Florida. I went to Jupiter High School and continued taking weight training class and competed for Jupiter High during my senior year. I continued to work out and work without really knowing what to do. My bother-in-law and I decided to start our own landscaping business, which worked out well for us, but it wasn’t something I wanted to do for the rest of my life. One day a friend of mine invited me to a Hard Exercise Works (HEW) class. It was a novel experience to the monotony of a globo gym. Although I did like HEW, it didn’t seem like a right fit until I went to Gardens CrossFit (GCF). I joined GCF and soon after my brother and sisters also joined. I discovered Olympic weightlifting there and that’s when I discovered my passion. 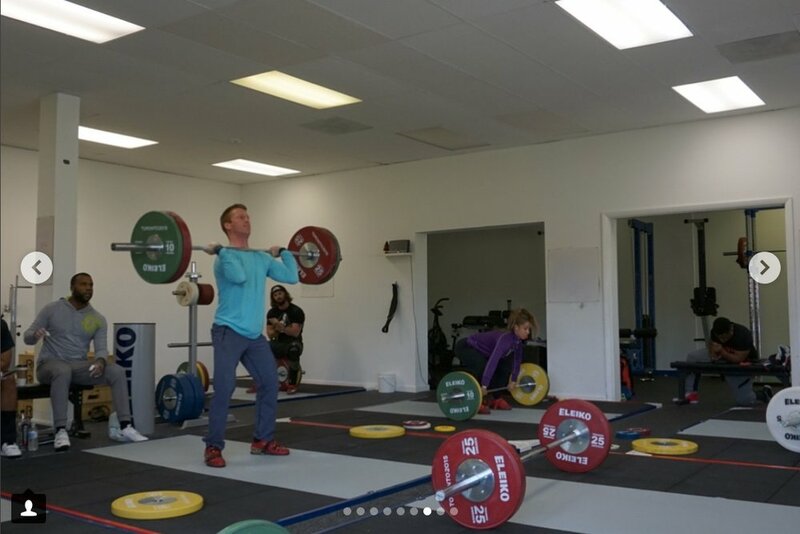 GCF was a great learning experience, but I decided to take my training to the next level and found Vero Beach Weightlifting (VBW). Brian Secrest, owner of VBW and Orchid Island CrossFit, refined my technique and took me to the next level. After lifting and competing at meets, I told myself this is what I want to do for a living. Little by little I started saving and buying equipment for my future gym. Brian took me under his wing and I started to coach at VBW. My goal was to learn as much as I could, so one day I could help my future athletes achieve their goals. My trust in Brian is unwavering, his ability as a coach has taken his athletes to international competitions, and he is helping put America's name back on the map. I would like to thank him for helping me on this journey. With the help of my family and close friends, I finally took a leap of faith and opened More Strength Weightlifting (MSW). 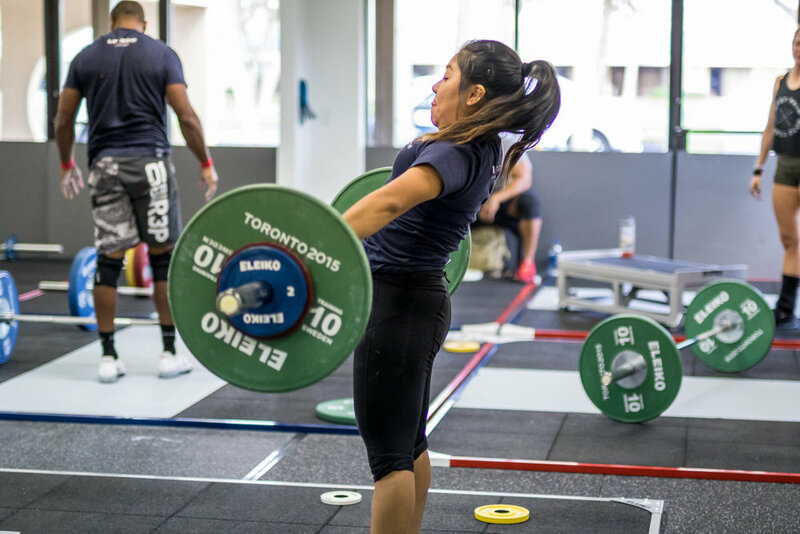 My goal is to bring out the best of my athletes and help build up the weightlifting community. I am Michael and welcome to MSW.